We are a team of enthusiastic WordPress fans who are convinced that today no one needs more complicated websites. With the WordPress Open Source idea, it is possible to develop user-friendly web pages that are easy to use and offer users as well as operators the greatest possible benefits. capture Group is a professional agency for website design + creative technology + internet marketing + graphic design. Everything starts with what makes sense for the needs of your company and contributes to a successful online business. For customers all over the world, we offer tailor-made website design. We are known for creating and designing high quality websites. To make a conversation to get to know you, and for more information, questions and suggestions. You can simply send us an e-mail. Please give us a phone number so we can contact you. capture Group prepares the way for your company on the Internet. We help them build a professional Internet presence. We have an experienced website design team, several graphic designers, WordPress courses, personal wordpress training, group lessons and more! Four reasons to use wordpress sites ! WordPress can be customized to your needs. It can be used for all types of website. A combination of all kinds of wordpress, possible as well. All this can be achieved with WordPress. WordPress is mobile responsive. Today, depending on the type of website, 30-50% of your visitors use mobile devices. It is therefore important that the users of smartphones and tablets can use their website well. WordPress is designed for successful SEO.  Successful search engine optimization [SEO] are the result of many measures. WordPress supports you in several ways. Wordpress is superbly documented. There is a well-accessible and open community.